Your home is one of your greatest – and most personal – investments. So you’ll be happy to know that at Stonecrest Homes, we take building great homes personally too. Since 2008, the Stonecrest team has designed and built hundreds of exceptional, high quality new homes and townhomes in many of Atlanta’s most preferred addresses. Led by industry veteran Charles D. Heiser, Jr. who worked since childhood under the tutelage of his custom homebuilder father, every member of our team has a passion for delivering simply our best to each new homeowner. From start to finish, we take pride in creating a place you’ll be proud to call home. Our vision is to be faithful stewards in all that is entrusted to our care and to have a positive influence on all who come in contact with our company. By delivering extraordinary communities, we serve the higher purpose of creating neighborhoods that are safe, beautiful and full of life. A twenty-nine year veteran of the homebuilding industry, Charles D. Heiser, Jr. is an accomplished leader in residential development with extensive experience in land acquisition and development, market analysis, strategic planning, community marketing, product development and operations management. Charles came to love homebuilding early in life, working from childhood under the tutelage of his father, a custom homebuilder in Fort Wayne, IN. He began his professional career as Chief Estimator for a privately held residential developer in Chicago and then joined Cambridge Homes as a Contracts Manager. In 1993, Charles became Division Contracts Manager for Town & Country Homes, Chicago’s largest homebuilder, and subsequently held positions as Vice President of Purchasing and Estimating for Davis Homes in Indianapolis, National Purchasing Manager and then Project Manager at McBride & Son Homes in St. Louis. His success at McBride & Son led to his promotion to Area Manager and ultimately Division President of the company’s Kansas City Division where he increased closings and revenue by 250% in just two years, achieving top rankings in both revenue per employee and customer satisfaction. Charles came to Atlanta for the first time as Division President for McBride & Son, a position he held until 2008 when he founded Stonecrest Homes. Charles holds a bachelor’s degree in construction management from Purdue University. He lives in Roswell with his wife and two young daughters. With a strong background in business and project management, Kathy Coburn joined the Stonecrest team in 2011. As Business Manager reporting directly to the CEO, Kathy oversees accounts payable, contract and closing administration, vendor relations and specialty projects, and all banking relationships. 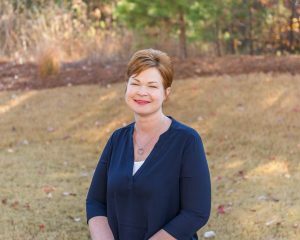 Prior to joining Stonecrest, Kathy worked as Business Manager for Total Building Services Group and for McBride & Son Homes Atlanta Division where she managed accounts payable, contract and closing coordination and warranty service scheduling. Kathy holds a bachelor’s degree in economics from St. John Fisher College in Rochester, NY. She lives in Holly Springs with her husband and son. Chuck Cross brings more than 36 years of operational experience to his role as Vice President of Construction. 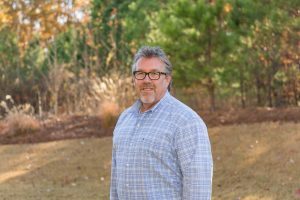 Prior to joining the Stonecrest team, Chuck was Vice President of Construction for Atlanta-based Talon Homes where he led homebuilding operations, warranty, estimating, purchasing and architectural review. His previous experience includes work as Operations Manager at Emstar Contracting and as Director of Operations and Construction at KB Home where he oversaw up to 1,000 home closings annually. Chuck has also worked independently as the owner of Tailor Made Construction and Kelco Homes. His extensive homebuilding background is complemented by studies at Marietta Vocational School, Southern Technical College and Kennesaw State University. He lives in East Cobb with his wife and has two grown children. 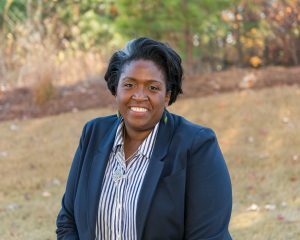 Itanza Johnson brings a depth of sales experience, both in and out of the homebuilding industry, to her role as Vice President of Sales and Marketing. After beginning her sales career with Siemens Enterprise Communications, Itanza made the move to real estate sales. She is experienced in general brokerage real estate and is a specialist in new construction sales having served as Neighborhood Sales Manager and then Division Sales Manager for John Wieland Homes and Neighborhoods in Atlanta, where she marketed and managed the sales of a diverse portfolio of product ranging from townhomes to luxury custom home designs. Itanza holds a bachelor’s degree in industrial engineering from the Georgia Institute of Technology and is a licensed Real Estate Broker in Georgia. She lives in Roswell along with her two children. Ben Lester joined the Stonecrest team in 2013. 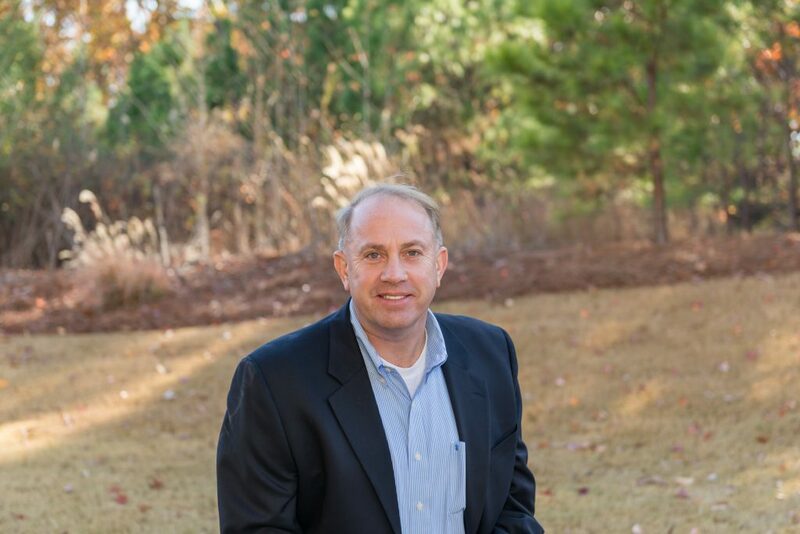 Prior to joining Stonecrest, Ben served as Purchasing Manager for Total Building Services Group and as Corporate Purchasing Manager for McCar Homes where he directed purchasing operations in seven southeastern markets representing more than 2,000 home closings and over $200 million in construction expenditures annually. 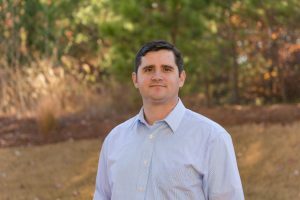 He has also worked as an Associate Builder with McCar Homes, acting as onsite construction manager for both single family and townhome projects.